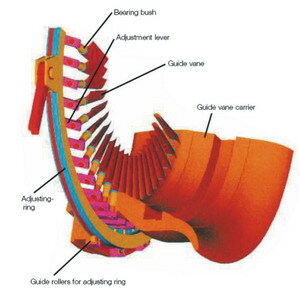 - Alternator winding, modifications, etc. Having a qualified & skilled team, we can provide on-site services during operations and/or regular shut-downs. 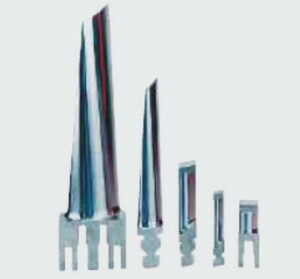 We implement CAD/CAM facilities for rotor and fins repairing/modifications to provide customized solution for each industry. 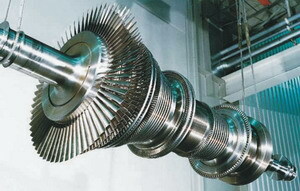 Through slight modifications in nozzles of a turbine, the very basic type can be changed to fullfil that particular demand of the processing line. 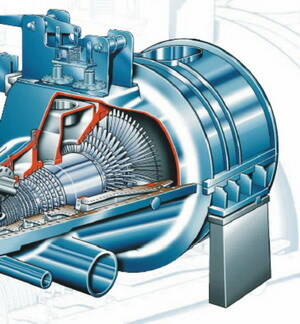 We build the system in terms of complete electric & electronic automation. 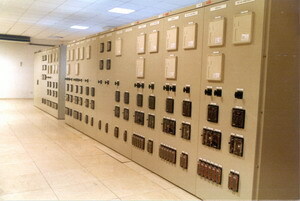 Logic controllers are utilized to enhance safety and security of over all plant.